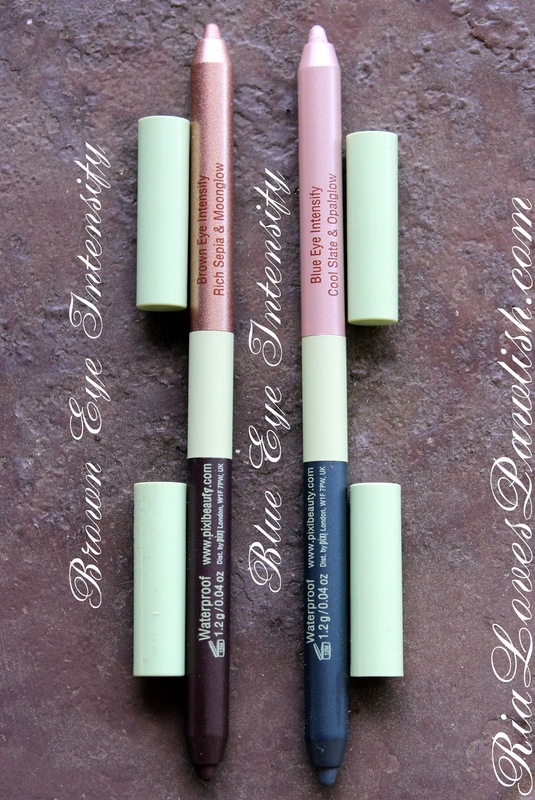 Ria Loves Pawlish: Pixi May 2015 Makeup Samples Swatches & Reviews! Pixi May 2015 Makeup Samples Swatches & Reviews! did a little shopping with Mama Pawlish today! Tuesday Morning is having an extra 50% off clearance so of course we needed to check it out :) i did find anything too fantastic, but i did get a few things. i had a great jumping lesson with Echo last night, she was super amazing! i wanted to get this post up a couple days ago, but somehow both days got crazy busy... it's so weird how that happens. glad everything has a settled down. 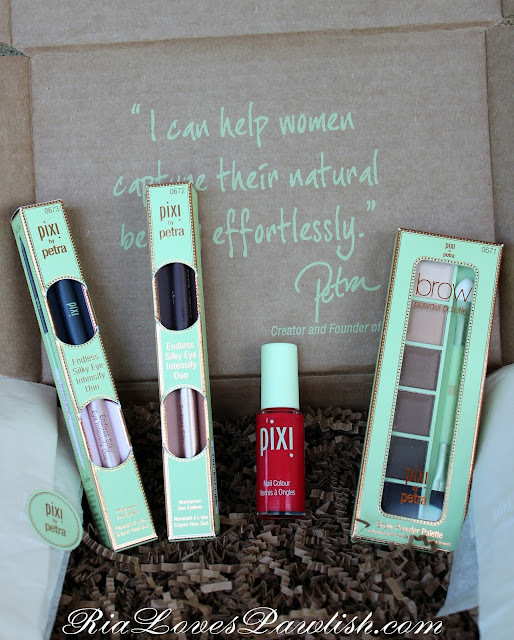 today is Pixi blogger sample box day for May! (these are all press samples, kindly provided to me review). i'm slipping this post in just under the wire :D i actually got June's box today, can't wait to start testing that one out! you can check out the polish, Pixi Sweet Strawberry, HERE! 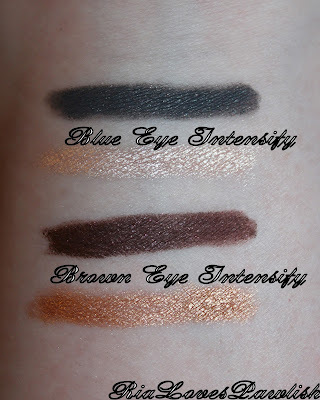 the face products in May's box are the Brow Powder Palette and the Endless Silky Eye Intensify Duos in Brown Eye Intensify and Blue Eye Intensify. here's a closer look a the Brow Powder Palette. 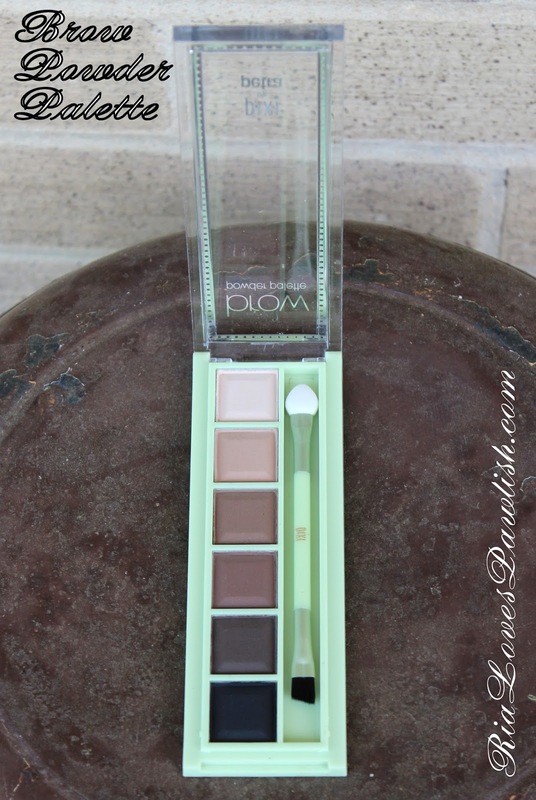 this palette has six powder color options to customize your own perfect brow color. i really like that are enough colors to match pretty much anyone's eyebrows... from a really light brow bone highlight to black! they aren't super pigmented, which i like in a brow powder... you go from a very sheer wash and build it up to ultra dramatic eyebrows. it comes with a dual ended brush with a sponge applicator on one side and an angle brush on the other. i used the angle brush on my brows, it works perfectly! 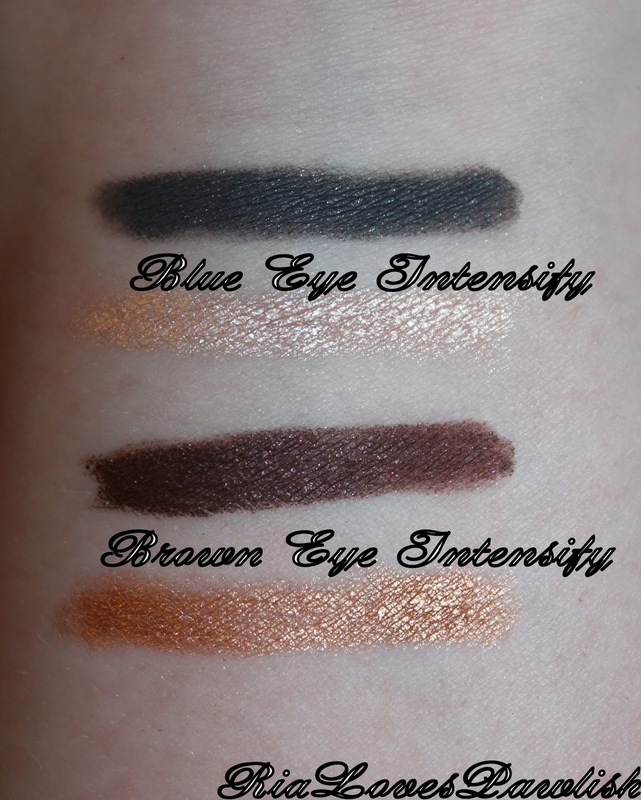 and now... the Endless Silky Eye Intensity Duos. and here's a look created with the Brow Powder Palette and the Blue Eye Intensify Duo! i used the first and lightest shade of the Brow Powder Palette as my brown bone highlight, and a combination of the second and third colors to fill in my brows. i love the pink side of the Intensify Duo for an inner corner highlight, and i used the blue-greY side for a small cat eye. these posts always take the longest to put together, this one was a two day effort :) i love Pixi so much, and i'm so thankful to be able to share these products with you all. let me know if you try them out and what you think! theBalm Haul, Swatches, & First Impressions!